Matches perfectly with Red Nomad luxury bed sheets. For extra sleeping comfort add a Red Nomad memory foam mattress topper. Red Nomad duvet sets are made with the highest quality microfiber yarns to give you the softest and most comfortable sleeping experience. 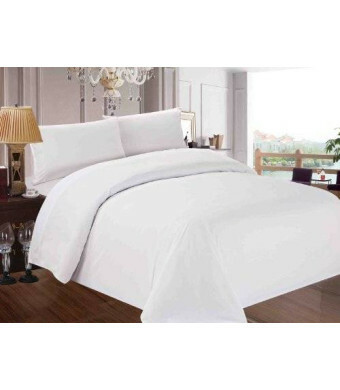 These durable, breathable, and wrinkle free duvet sets are sure to be an improvement to your current night's rest. All sets come with 3 Pieces (1 duvet cover and 2 pillow shams. 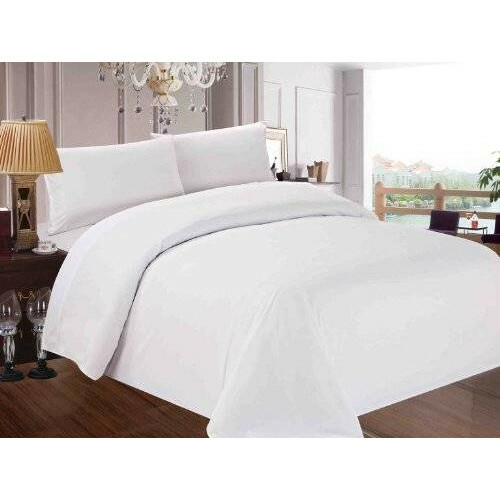 Please note the twin/twin xl size is a 2 piece set with 1 duvet cover and 1 pillow sham. Dimensions (Length x Width): King/California King: 1 duvet cover: 104x90, 2 shams: 20x36 Full/Queen: 1 duvet cover: 89x89, 2 shams: 20x26 Twin/Twin XL: 1 duvet cover: 68x86, 1 sham: 20x26.